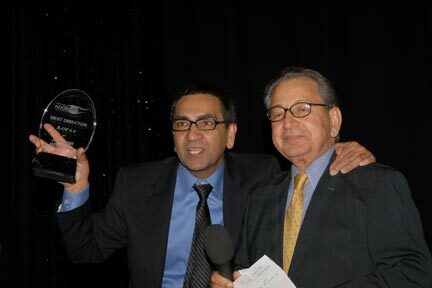 Payvand.com - The 2nd Annual Noor Film Festival was held from April 6 to April 13, 2008 in Los Angeles, California. This year's theme was on Women with emphasis on documentary films from Iranian filmmakers around the world. 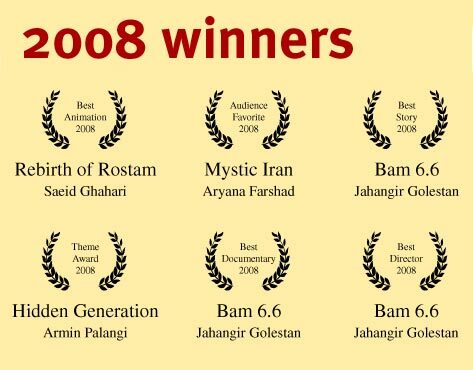 Siamak G Productions and Beyond Persia will premiere Noor Film Festival in San Francisco this Fall. Message from the festival organizers: Thank you for making the 2nd Annual Noor Film Festival a great success. We could not have been able to accomplish this big task without the support of our sponsors, media outlets, and patrons. 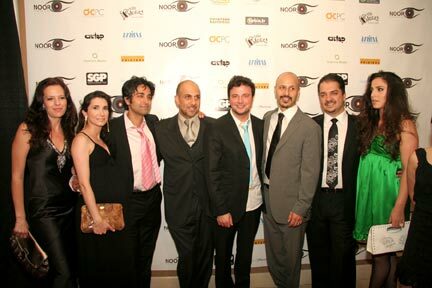 2008 Noor Film Festival Photo Galleries Now Available!!! Noor's Mission/Vision: To foster a greater appreciation of Iranian-American culture and its contribution to the American cultural landscape, independent of religious and political ideology, through the medium of cinema.